Honey. Sweetheart. Babe. These are the usual things couples call each other, but these five celebrity pairs opted for terms of endearment that mean a little more to them. During their appearance on Gandang Gabi Vice, Nadine and James got #real about their relationship. 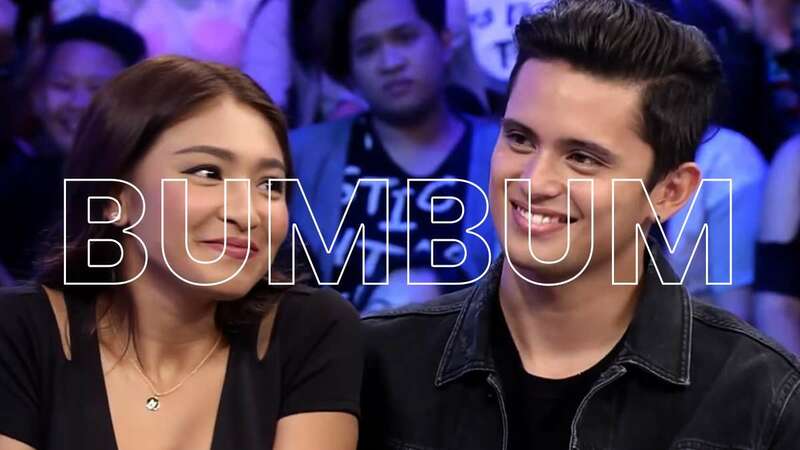 The two are usually pretty private about their lives, but they gave us major kilig when Nadine revealed her pet name for James: "Bumbum." And the reason behind that nickname is the best part. After host Vice Ganda prodded, Nadine shyly explained, "Kasi cute 'yung puwet niya." Remember when Julia prank called Joshua during a guesting on the radio show Heartbeats with DJ Chacha, and they kept calling each other "Baba"? SO. MANY. FEELS. When Joshua made an appearance on Tonight With Boy Abunda, he said that "Baba" is a variation of "baby." Kathryn and Daniel have had several pet names for each other, including "Baba" and "Pottie" but we all know that right now, it's "Bal." In 2014, they were asked to explain the unusual term of endearment, and the two offered that the pet name could either mean "kambal" or "baliw." Luis is known for giving his closest friends pet names: He calls Anne Curtis "Nips"; Vice Ganda "Munchie"; Alex Gonzaga "Devil." That's why when Luis started calling girlfriend Jessy Mendiola "Haw haw," we wanted to know the reason behind that pet name. Apparently, it all started when Luis was trying to imitate cats, LOL! He shared, "'Yung 'love,' ginawa ko parang tunog-pusa… hanggang sa naging haw haw na."